Come catch some ghosts and drink some beers 'cause your 4/20 just got a whole lot weirder. The Ghost Doctors are bringing their epic ghost hunt to MKNYC— $40 tix includes a lesson in ghost hunting equipment, admission to the ghost hunt, AND a beer and food before the hunt— we all know Willets Point is haunted but let's find how haunted. Start time is 7pm. 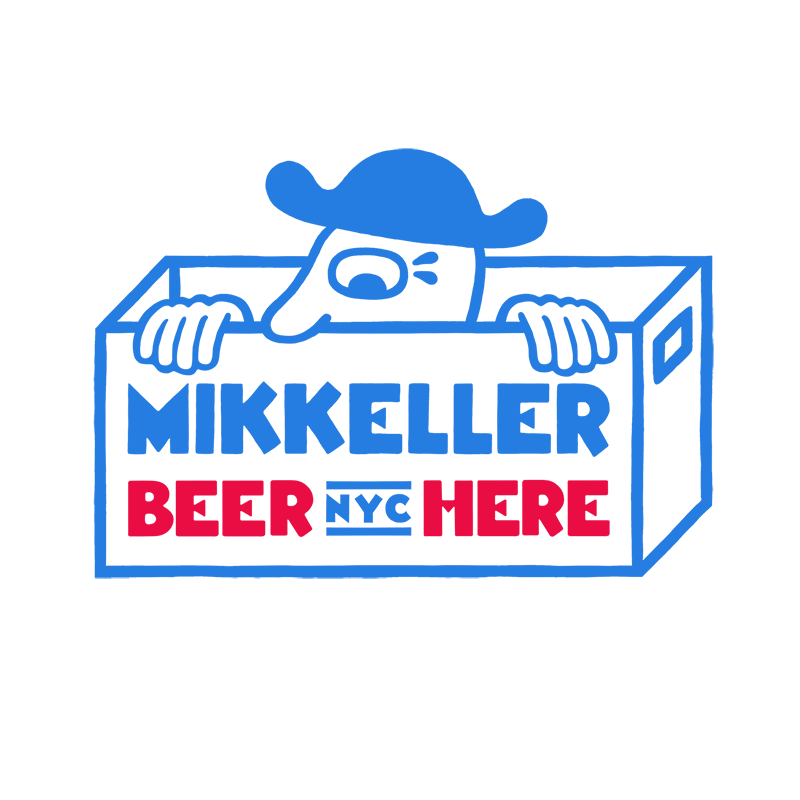 Tickets will be sold day of the event, if you want to reserve a space email our GM/ resident Ghostbuster Alex (alex@mikkellernyc.com). Happy hunting!